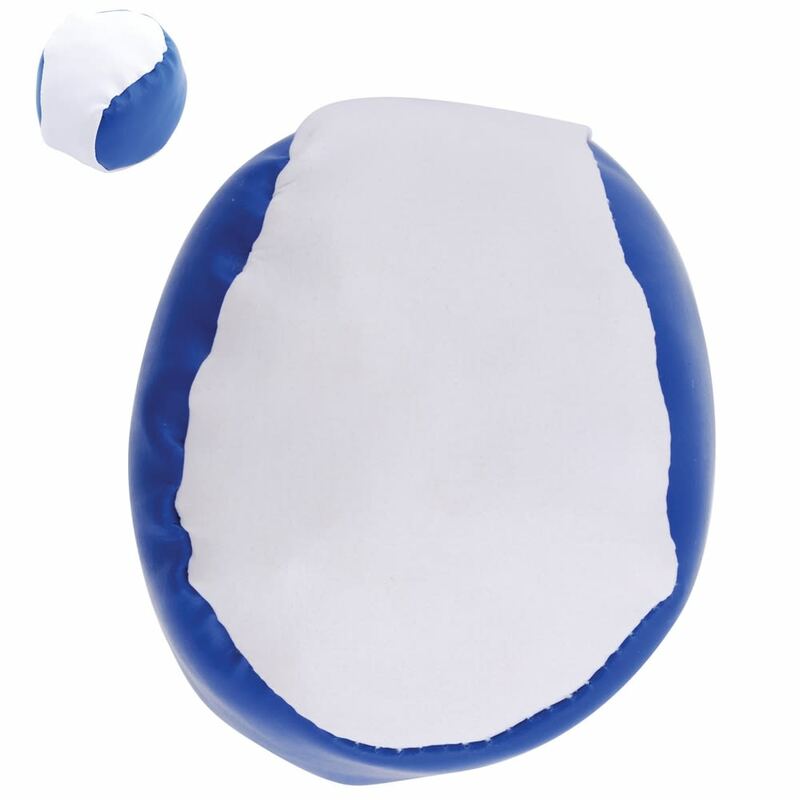 Got a school fair or children’s party coming up? 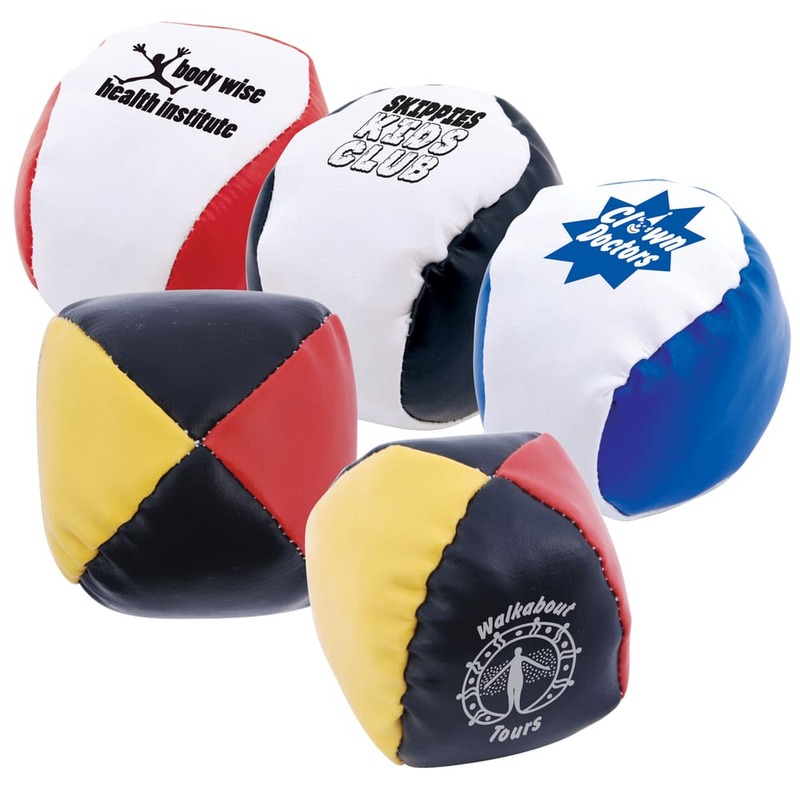 Why not give away these PVC Hacky Sacks / Juggling Balls as promotional items? 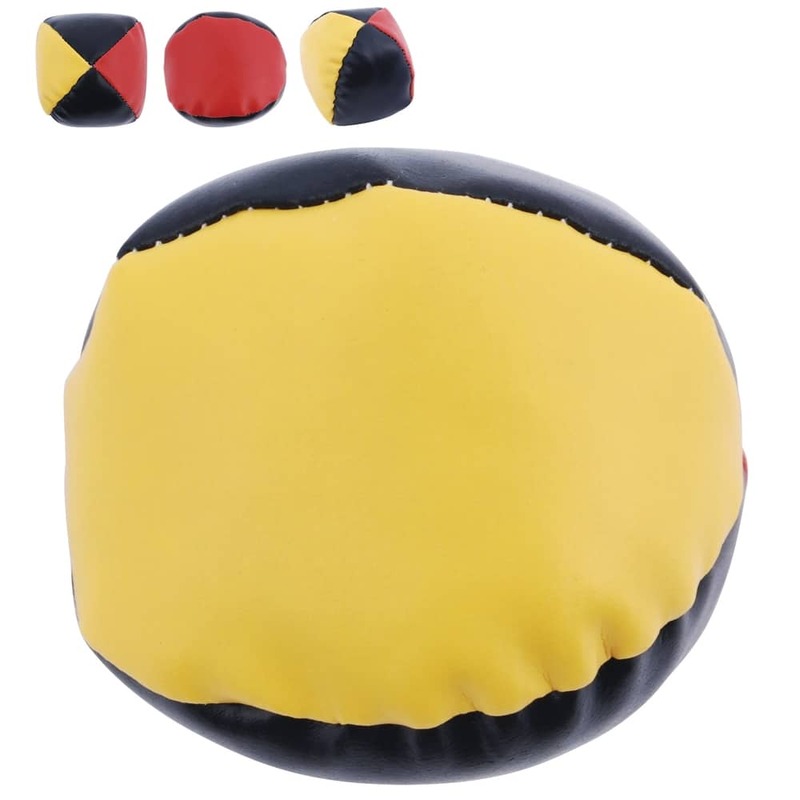 Aside from playing hacky sack, it can also be used for juggling. 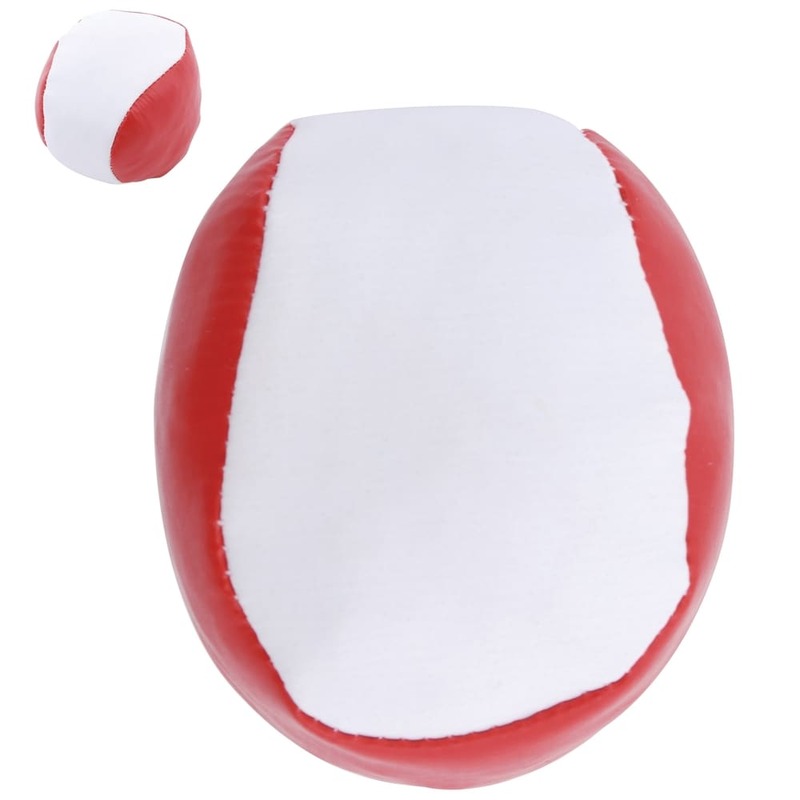 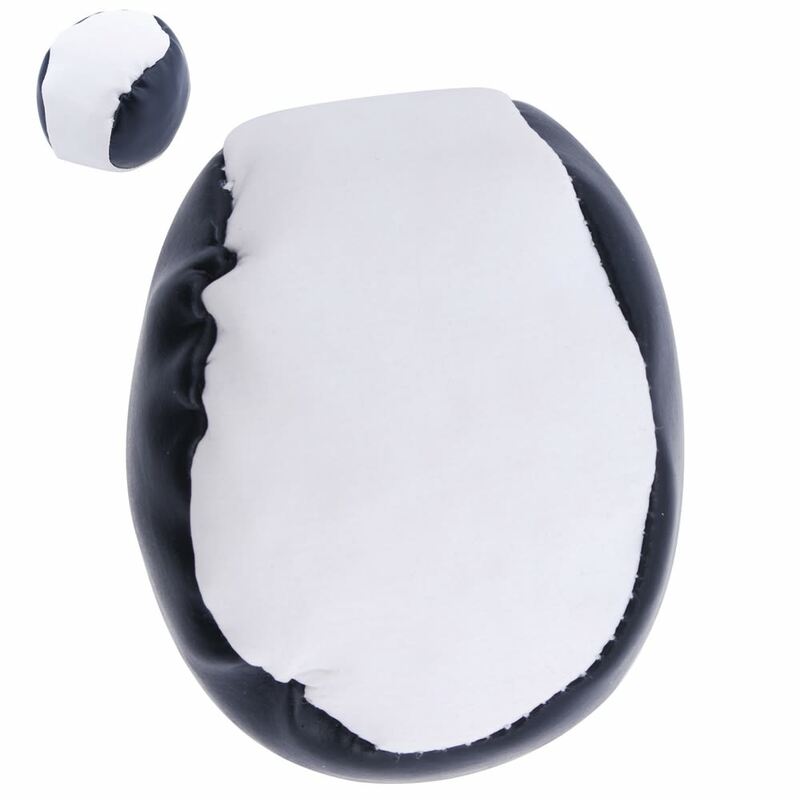 Our PVC hacky sack is filled with plastic granules with a sewn PVC cover.